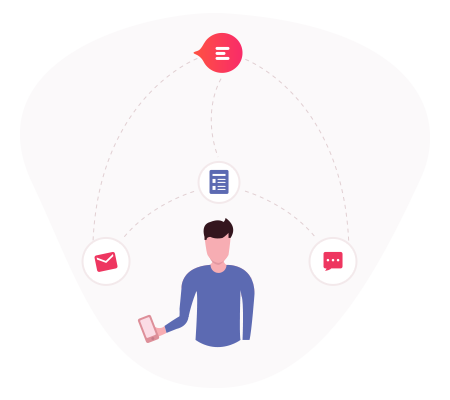 Use Conexie to un-clutter the inboxes and phone lines of your various teams by introducing a Conexie Concierge in the workflow. Conexie will acknowledge all submissions instantly, validate concerns and permit your team to focus on the urgent matters at hand. 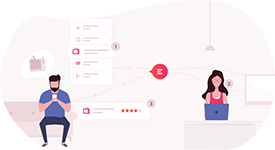 Reports are generated and recognised instantly, thanking the user for the information they have providing, and requesting additional pictures or details if required. Conexie will manage this process on your behalf, until the report is comprehensive enough to escalate to your property management team. As soon as you publish your account your customers, stake holders, participants, tenants or employees can contact you. If you make any changes to the options then there’s no need to ask them to update- they just need to open their app and they’ll see your latest version. 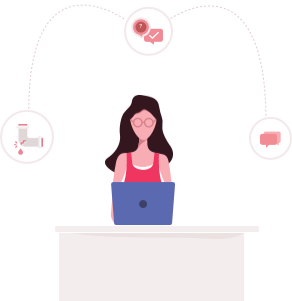 Conexie’s customer service team will ensure you only receive valid and actionable reports, identifying and vetting false or incomplete submissions. Conexie will request more information or pictures on your behalf to aid in the efficient conclusion of each entry, not only resulting in an economical work flow but also the positive sentiment of all parties involved. No matter how hard you try things will still break and while you cannot stop this you can definitely prevent the knock-on effect of poor sentiment if the issue isn’t acknowledged and actioned. Reports submitted with Conexie to an account with Always On or Concierge activated will be acknowledged and escalated for action. Conexie is a communication platform, so we do not get involved in the allocation of resources. You can maintain all existing relationships, Conexie just enables you to communicate with them more freely. Conexie is a powerful app: it works on Android and Apple phones and is updated regularly with new features. Communication is everything! 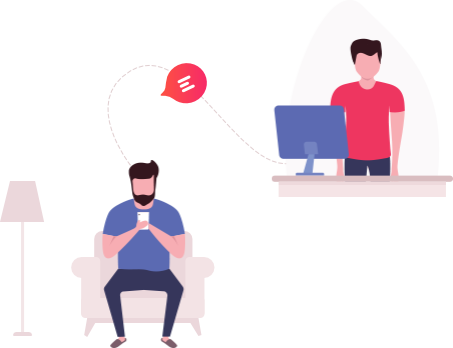 We automatically connect you with all the right people then provide a platform to chat, update and share photos. Conexie’s reporting structure gives you the ability to modify the reporting options which will then render on the app as soon as it’s opened. There’s no need for your users to update their app each time you make a modification. Conexie is about resolving engagements. If someone has a question to answer or a problem to report we enable you to provide them with pre-saved solutions and answers. Then if it’s more complicated nominated recipients can manage their submission/s. 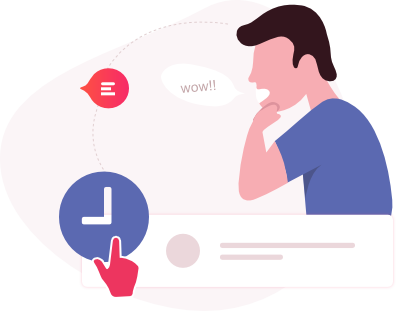 Conexie helps you to manage your engagements effectively. If you get too many submissions, we can help you by receiving them for you in the first instance. 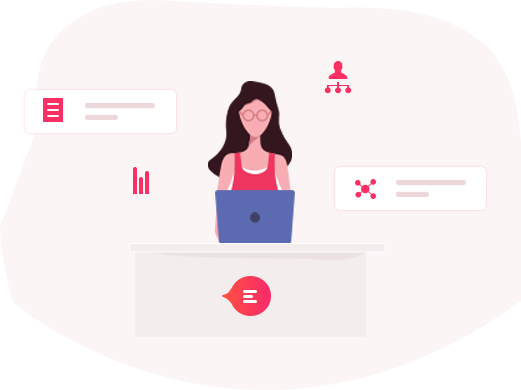 The Conexie Customer Service team can acknowledge and validate your engagements, then escalate them to you and any other nominated recipients who can resolve them. Need even more from Conexie?